The WMGPSU25 series of AC DC wall mount power supplies offers up to 25 watts of continuous output power. This series consists of single output models with a universal input voltage range of 100~240VAC and output voltages ranging from 5~58VDC. Four different plugs are available to choose from: American, European, 2-Pin Australian, and UK types. 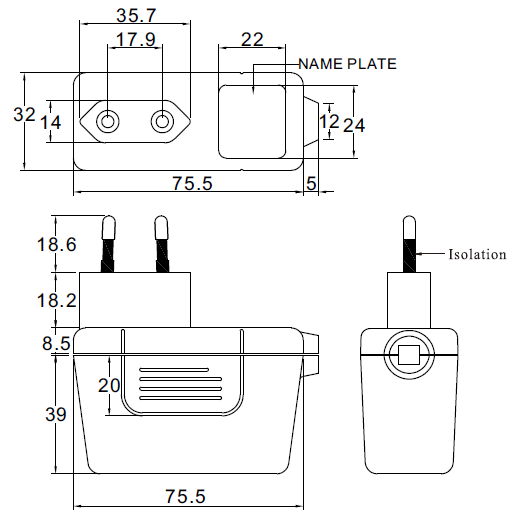 Optional output connectors are also available. Each model is Efficiency Level VI compliant, and each model has short circuit, over voltage, and over current protection. 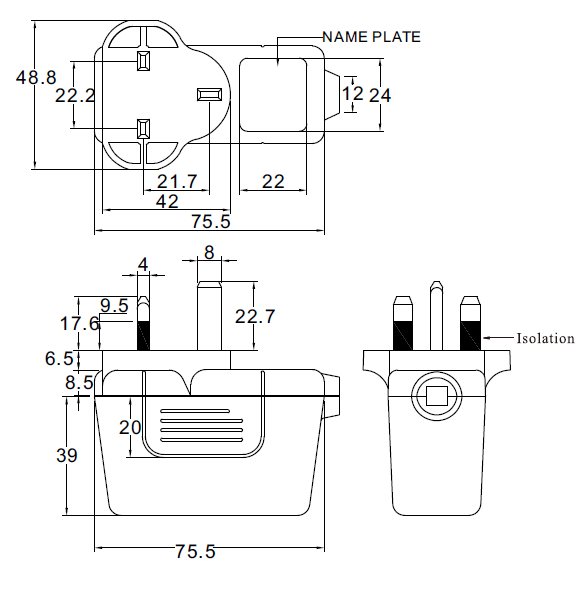 Each model also has UL60950-1, CSA C22.2, IEC 60950-1, and EN60950-1 safety approvals. Please call factory for ordering details. 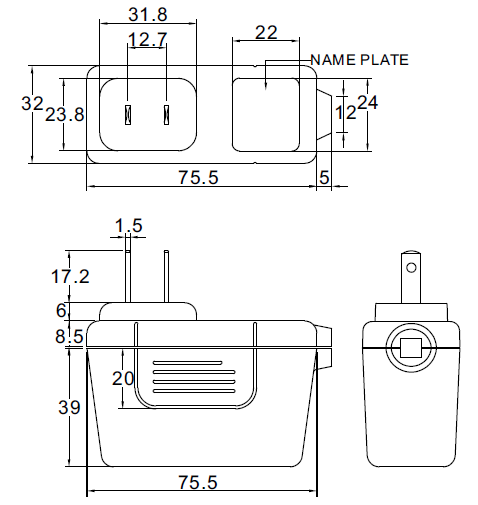 Notes: (1) “x” in model name indicates plug type. 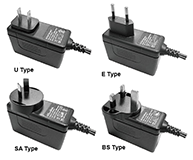 “U”=U Type= US Plug, “E”=E Type= EU plug, “SA”=SA Type= Aus Plug, “BS”=BS Type=UK Plug. 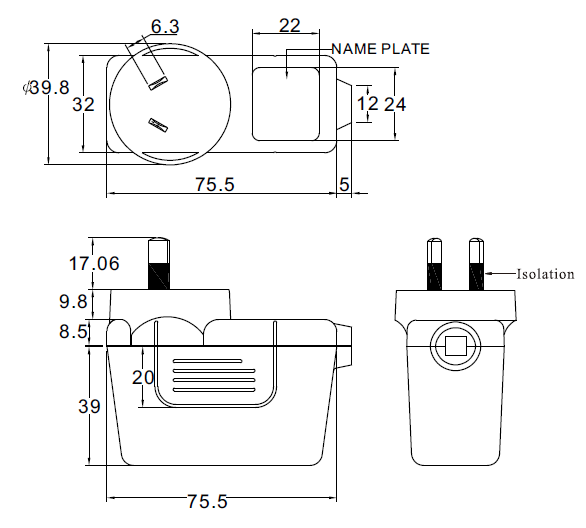 (3) Optional Output Connectors available. Please call factory for ordering details.